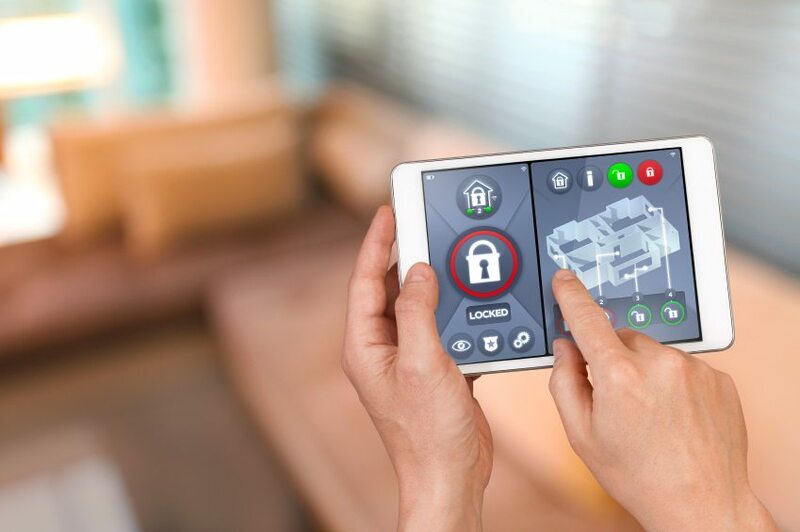 Home Automation is easy when you start with a Smart Security System. You can add one device, two devices, or even 200. 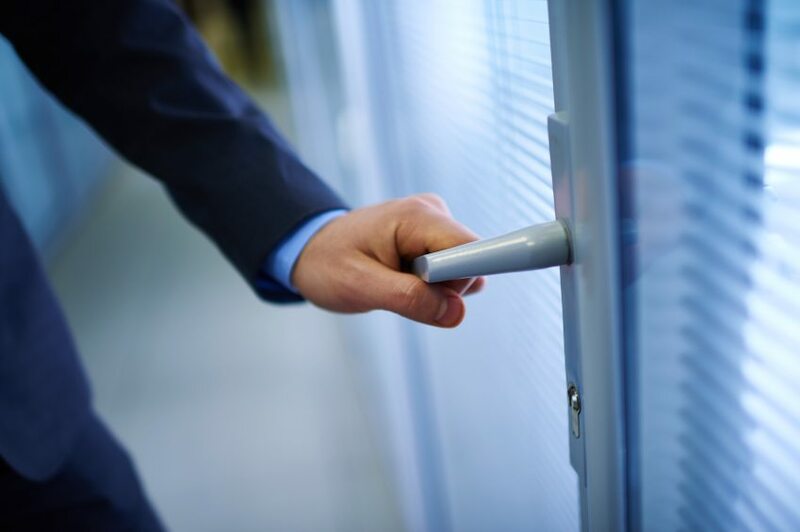 One of the most important things about owning a business or rental property is providing a sense of security. With the steady rate of crime and break-ins, having a good security system has never been more important. A home invasion or burglary can be one of the most traumatizing experiences you can have, and the emotional effects can be very long-lasting. Home should be a safety zone for the family, not an open invitation to thieves. 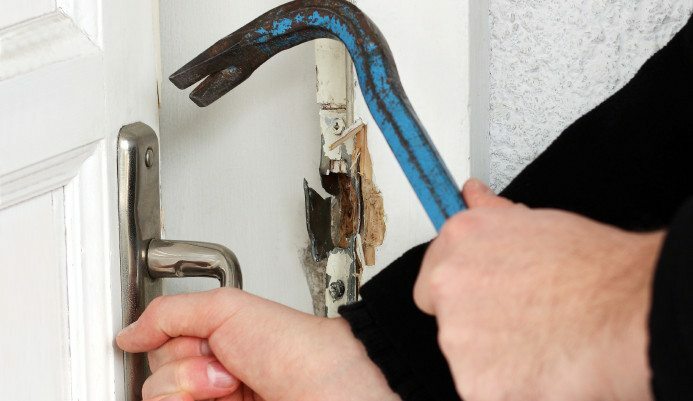 Even if you don’t currently have a home security system, there are some precautions you can take to reduce your risk of being burglarized. With the advances in technology, business owners and managers no longer need to be on site to check security alarm issues or even to make changes to them. It is easy to receive real time security alerts, live video feeds and even make instant modifications to system users. This means saving time, money and energy, all while enjoying enhanced security protection and unprecedented convenience.